VegNews Veggie Awards: Vote Herbivore! 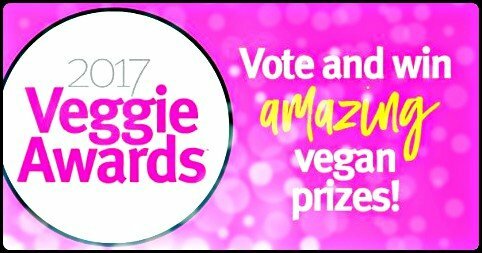 VegNews Magazine is an awesome magazine for its current news articles, advice pieces, and endless vegan recipes… Plus, they created the Veggie Awards!!! The Veggie Awards are determined by the results of the Veggie Awards online survey, meaning all you have to do to win these prizes is vote. Not only will you have the chance to win, the winning selections (of your favorite foods, people, places) will be featured in the November+December 2017 Edition of VegNews Magazine. We are honoured to be included in this years’ Veggie Awards, and are so excited to hear the results! Please vote for Herbivore Clothing for your Favorite Vegan Storefront, and encourage your friends and family to do the same. The Team at Herbivore Clothing Co.